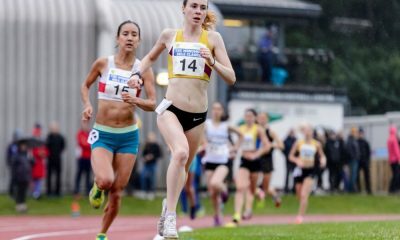 Charlie Hulson and Caryl Jones secured the top honours and posted fast times at the rescheduled Telford 10K on Sunday (January 7). 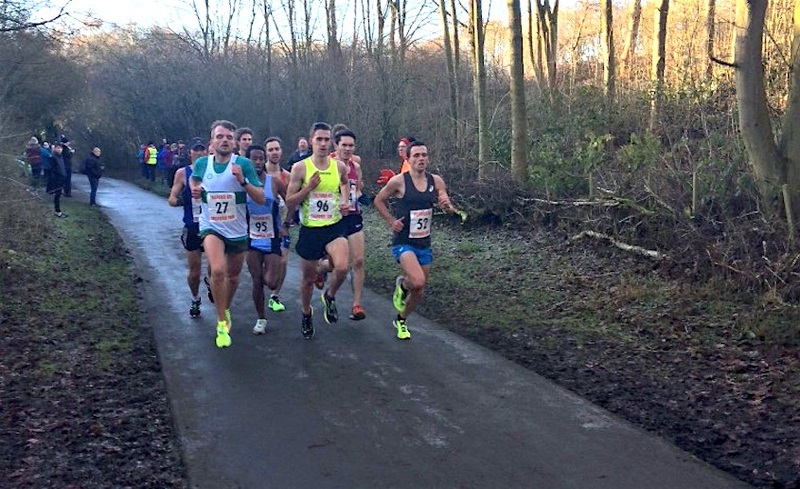 On a quick course and in much better conditions than back in December when the race had to be postponed, Charlie Hulson of Liverpool Harriers beat a strong field to win in a new personal best of 29:12. Cardiff AAC Ieuan Thomas, winner of the Nos Galan Road Races last week, was only one second adrift and also posted a PB with 29:13. Finishing third was Petros Surafel of Enfield & Haringey who also improved on his previous lifetime best with 29:21. Of the top ten runners, eight dipped under the 30-minute barrier, led by Matt Bergin (Bedford & County) in 29:25, followed by Josh Griffiths (Swansea Harriers) in a PB 29:28, Luke Caldwell (Dorking & Mole Valley) 29:32, Kevin Seaward (Cardiff AAC) 29:36 and Matt Clowes (Cardiff AAC) 29:39. Completing the top ten was Jake Shelley (Shaftesbury Barnet) in 30:01 and Richard Horton (Shaftesbury Barnet) also with 30:01. Swansea Harrier Caryl Jones, who won the Glynneath 5 mile on Boxing Day, was the first woman to cross the finish line clocking a time of 33:18 ahead of Faye Fullerton (Havering and Mavesbrook) in second with 33:26. Third place went to Dani Nimmock (City of Norwich) with 33:44 and fourth to Eleanor Davies (Bristol and West) in 34:40. On Saturday across England, the County Cross Country Championships took place and provided fantastic grassroots action as always. 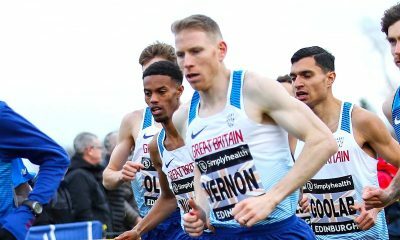 The regional races offer high prestige even for the most acclaimed athletes and allow club runners of any standard to pitch themselves against some of the countries’ best. 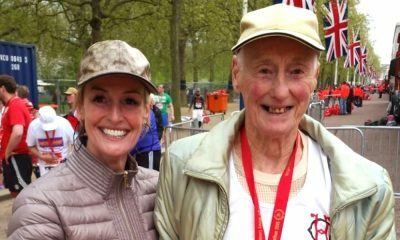 Great Manchester: Andy Norman (Altrincham) and Carly Needham (Rochdale). Hampshire: Matt Sharp Enfield & Haringey and Louise Small (Aldershot Farnham and District). Lancashire: Dan Bebbington (Preston Harriers) and Sarah Astin (City of Norwich). Sussex: Tom Evans (Lewes) and Nicole Taylor (Tonbridge). Yorkshire: Emile Cairess(Leeds City) and Claire Duck (Leeds City). Kent: John Gilbert (Kent) and Emily Hosker-Thornhill (Aldershot Farnham & District). Leicester: Frank Baddick (Newham & Essex Beagles) and Lucy Crooks (Leeds).